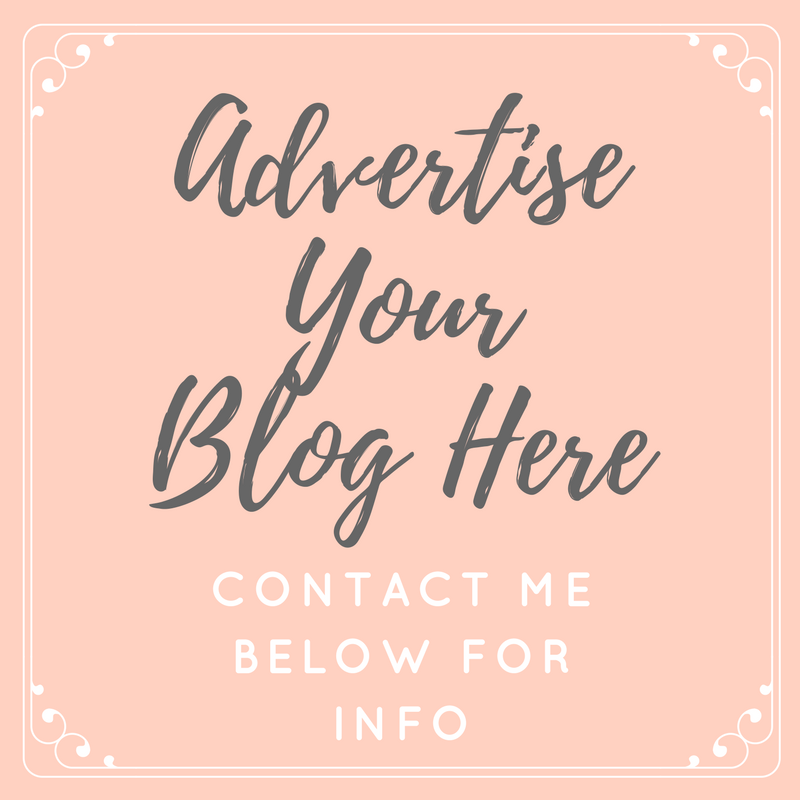 After I blogged about the Premier League Writing Stars poetry competition, I was amazed at how many parents contacted me to say that they were encouraging their children's schools to get involved... I got Elodie involved too! It was such a good competition which not only got children aged 5-11 to express themselves with their writing and poetry skills, but to explore diversity and their understanding of the subject. In total, over 25,000 children sent in their poems to be judged by the celebrity judging panel; Lauren Child, Olly Murs, Rio Ferdinand and Joseph Coelho. In the end, two national winners, one from Key Stage 1 and one from Key Stage 2 were chosen. The judging panel also selected ten regional winners across the two Key Stages. 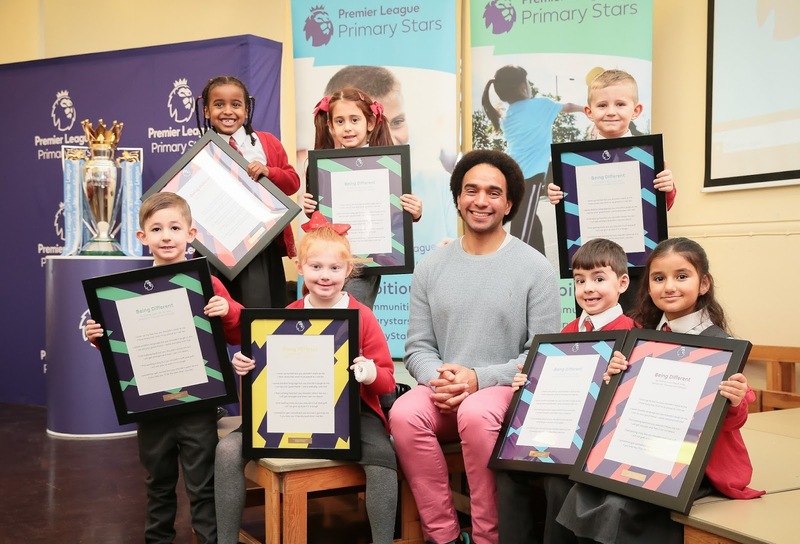 The National Literacy Trust worked alongside the Premier League to support the competition and is part of the Primary Stars education programme which inspires children to be active, learn and develop life skills with the support of the Premier League and professional football clubs. And since the launch of the competition in 2017, they have worked with more than 16,000 primary schools in England and Wales. 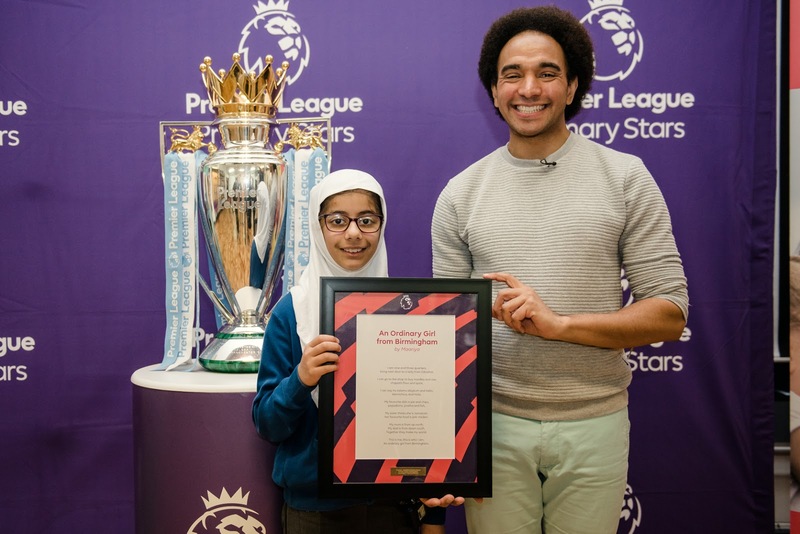 The national winners; a group of Year One pupils from St Finbar's Catholic Primary School in Liverpool and Maariya, aged 9 from Heathfield Primary School in Birmingham have already received a visit from Joseph Coelho with the Premier League trophy and a poetry workshop for the school to take part in. Their poems 'Being Different' and 'An Ordinary Girl From Birmingham' will be published and distributed around schools in a limited edition Writing Stars books which will be illustrated with bespoke pictures by artist David Mackintosh. The book will also feature other stand out poems from the entries received and some by celebrities who support the competition and the work Writing Stars does. If you would like your child's school to get involved with Premier League Primary Stars, simply visit their website. You can read this years winning poems below. Does your child enjoy writing poems? Keep your eyes peeled for next years competition and make sure that their school gets involved! Even if they're not selected as winners, it's sure to be fun!